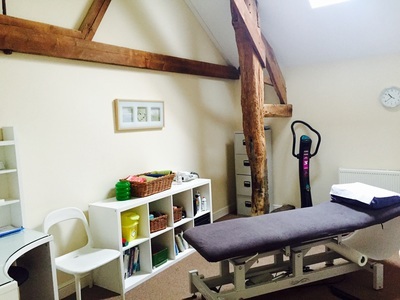 For all your physiotherapy and sports physio needs, give our Huntingdon clinic a call today. 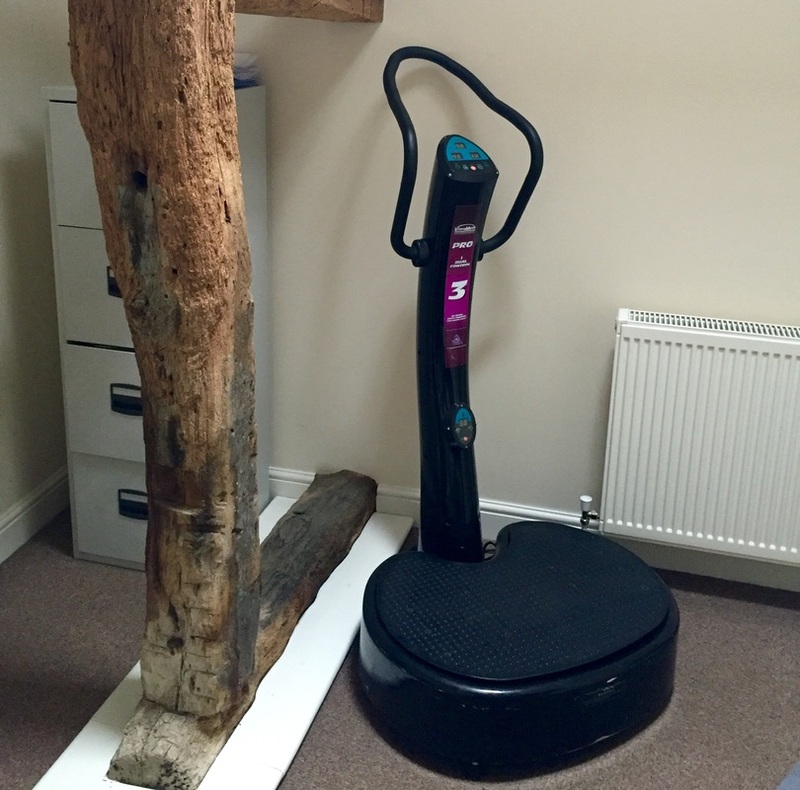 ​We are a team of friendly, experienced musculoskeletal physiotherapists that are committed to helping you recover from your injury as swiftly as possible. 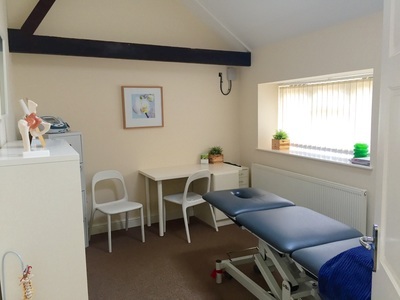 Your initial appointment with us will give you a better understanding of the nature of your condition and how we will be able to treat it - treatment will commence during your first session. 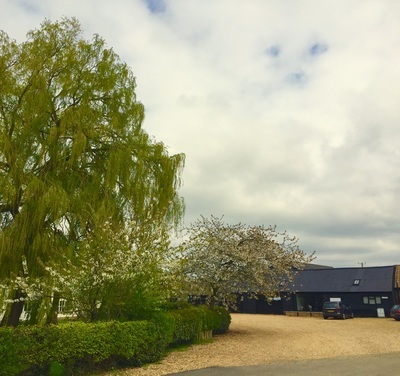 We are now operating from our new premises at Grove Farm Offices, just across the road from our old Green Farm address. NB. PLEASE DO NOT RELY SOLELY ON YOUR SATNAV AND POSTCODE TO GET YOU TO OUR DOOR. OUR POSTCODE IS SHARED WITH ROOKS CLOSE WHICH IS APPROX 80 YARDS DOWN THE ROAD. PLEASE SEE DIRECTIONS ON GOOGLE MAP BELOW. THANKS! ​Please click the 'Directions' link at the top of the google map for specific directions from your location or follow the directions below. From the A141 Huntingdon ring road take the Abbots Ripton Road opposite the Huntingdon Tesco (not the road to Kings Ripton). 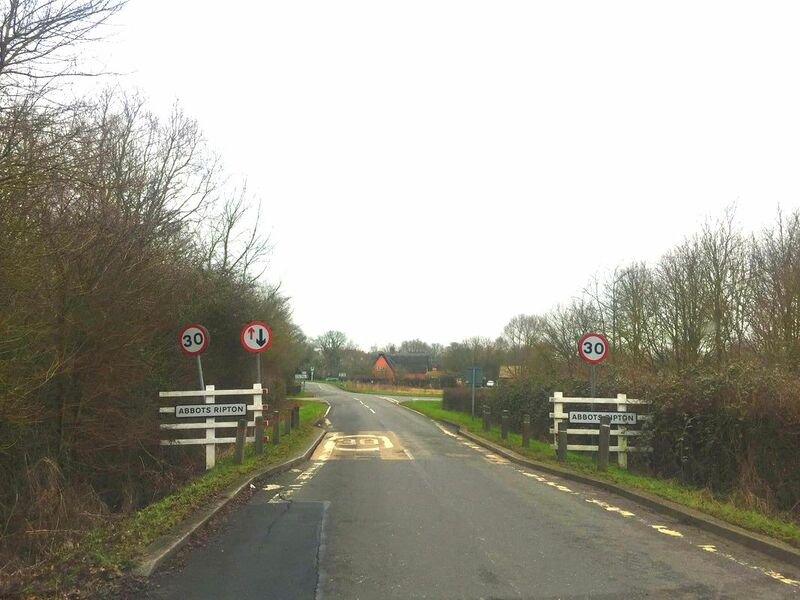 Continue down the Abbots Ripton Rd for two miles until you reach the traffic calming and 30mph signs for Abbots Ripton. Immediately after the traffic calming take the first right, B1090, for St Ives and Kings Ripton. After 200 yards take the second drive on the left (not Rooks Close). We are located just to the left of L'Bidi Art Gallery with the Abbots Ripton Garage just behind us. See images below for journey from Tesco on Huntingdon ring road. Take the second left turn. 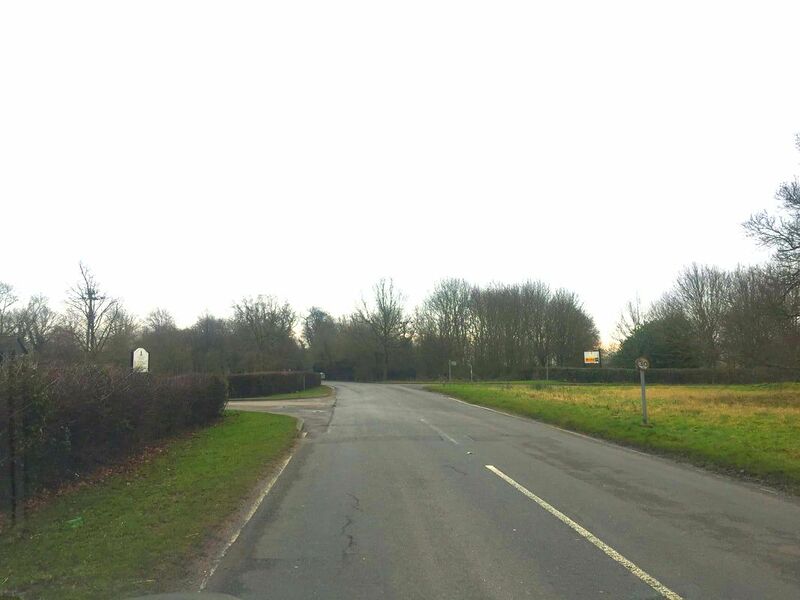 From the A141 Wyton Roundabout, take the Sawtry Road which is signposted for Kings Ripton and Abbots Ripton. Continue down the Sawtry Road for approximately 4 miles (driving straight past Kings Ripton at the cross road). 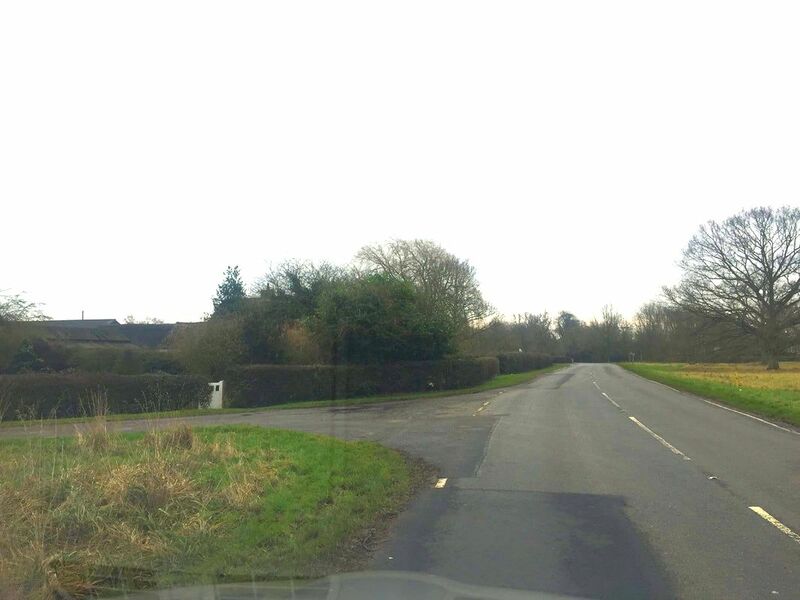 When you reach the outskirts of Abbots Ripton you will come to the traffic calming and 30mph signs. Take the second drive on the right after the traffic calming (see image above). 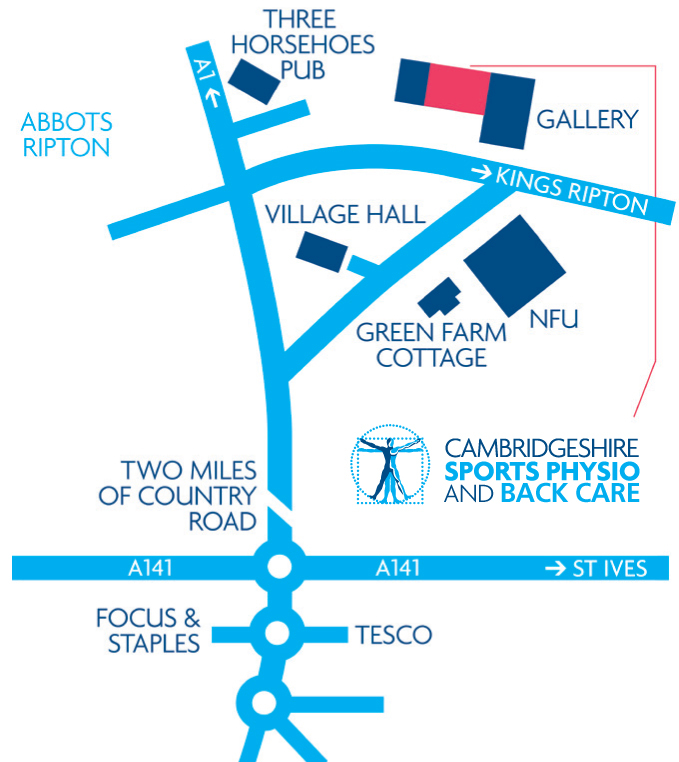 We are located just to the left of L'Bidi Art Gallery with the Abbots Ripton Garage just behind us. or find our location on a google map by clicking here. Follow the signs for Abbots Ripton Village. Take the road through the village, past the church, school, post office and pub - The Abbots Elms. 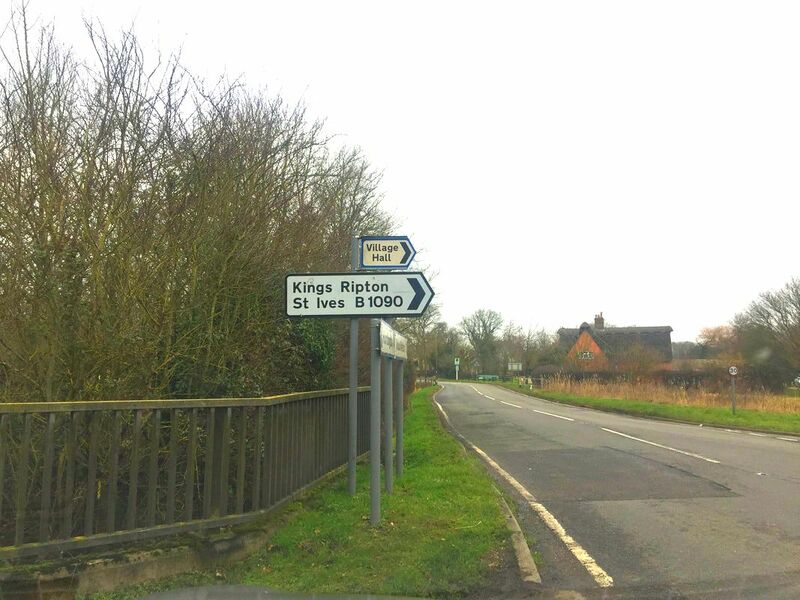 Approximately 100 yards past the pub, take a left onto the B1090, for St Ives and Kings Ripton. After 200 yards take the second drive on the left (not Rooks Close). We are located just to the left of L'Bidi Art Gallery with the Abbots Ripton Garage just behind us. For all your physiotherapy and sports physio needs, give our Cambridge clinic a call today. We are a team of friendly, experienced musculoskeletal physiotherapists that are committed to helping you recover from your injury as swiftly as possible. Your initial appointment with us will give you a better understanding of the nature of your condition and how we will be able to treat it - treatment will commence during your first session. Please click the 'Directions' link at the top of the google map for specific directions from your location or follow the directions below. From Junction 12 of the M11 follow the road signs for Cambridge. When on Barton Rd (one of Cambridge’s main radial roads) continue for approximately 1.3 miles and then take a right onto Granchester Road. The Rugby club is approximately 250 yards down the road on the right hand side. Follow signs for the M11 from the roundabout that joins Queens Rd, The Fen Causeway and Newnham Rd. Continue down Newnham Rd, taking a right at the traffic lights until you are on Barton Rd. Continue on Barton Rd for approximately 1/3 of a mile. Take a left onto Granchester Road. The Rugby club is approximately 250 yards down the road on the right hand side. The treatment rooms are located in the wooden cladded annex at the far end of the club (see photo below). Please walk past the front of the clubhouse, next to the pitch, and enter the glass double doors under the sign that says 'PLAYERS AND STAFF ONLY' (this rule only applies to match days). The treatment rooms are in the corridor just to the left and up the steps.